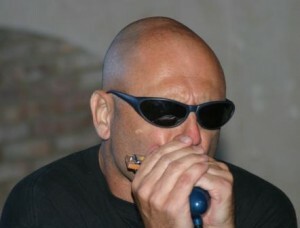 Dave Nevling leads the band with his vocals and harmonica to play a wide variety of blues. He is a talented songwriter and excels when he is performing his own songs. 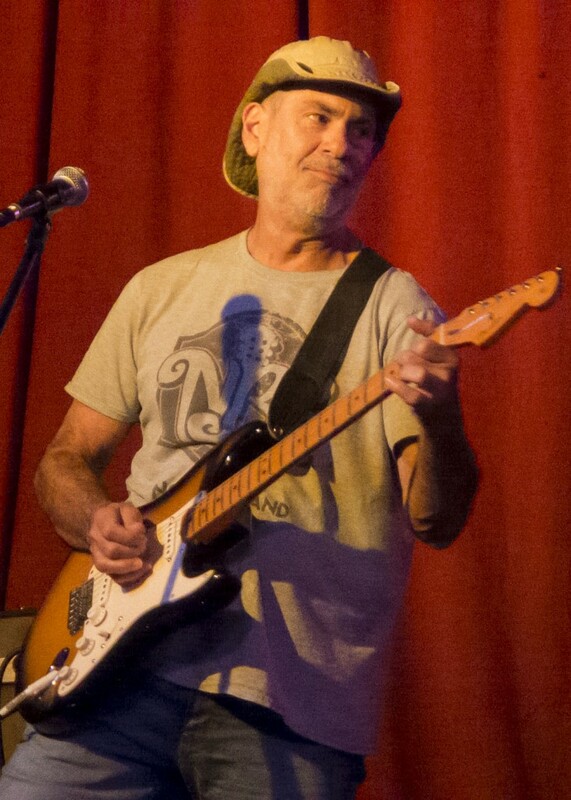 Nevling moved to Houston, Texas and played with various bands from the mid 70’s through the 80’s. In 1991 he got his first steady job as a musician with Gulf Coast guitar legend, Bert Wills, and played with Bert for almost two years. 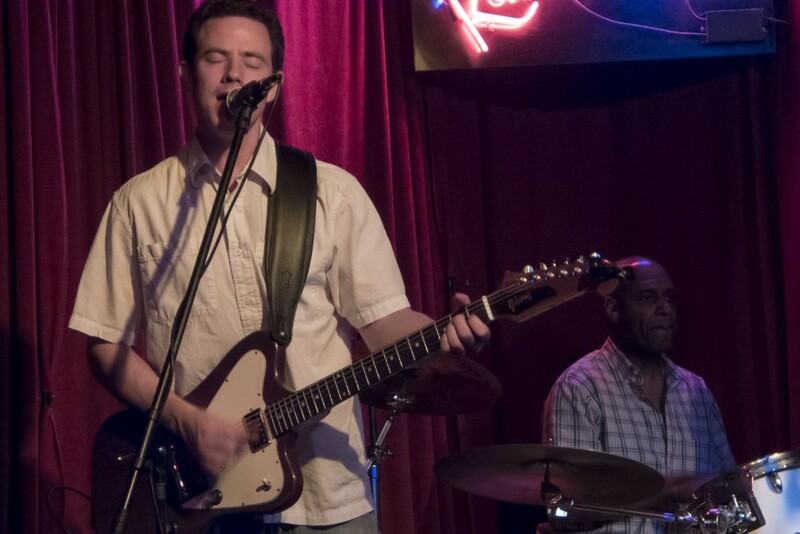 Soon after leaving Wills, Mark May, another Houston guitar legend, asked Dave to join his band Mark May and the Agitators; Dave played harmonica and sang with May for three years, and during that period performed on Mark’s first CD, Call on the Blues. 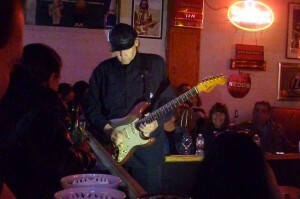 After getting some good local band experience under his belt, Dave decided to go out on his own and formed Dave Nevling and the Blues Kats in 1997. This was his opportunity to concentrate on true blues music and satisfy his need for self-expression by writing his own songs. Dave Nevling has arranged and produced (Katastic Records) all four of his CDs. His first release, That Look in the spring of 2000, followed by Nightshade in 2002, Heady Brew out in May 2004, and his latest, Sweet Bijou released in the fall of 2012, were met with rave reviews. 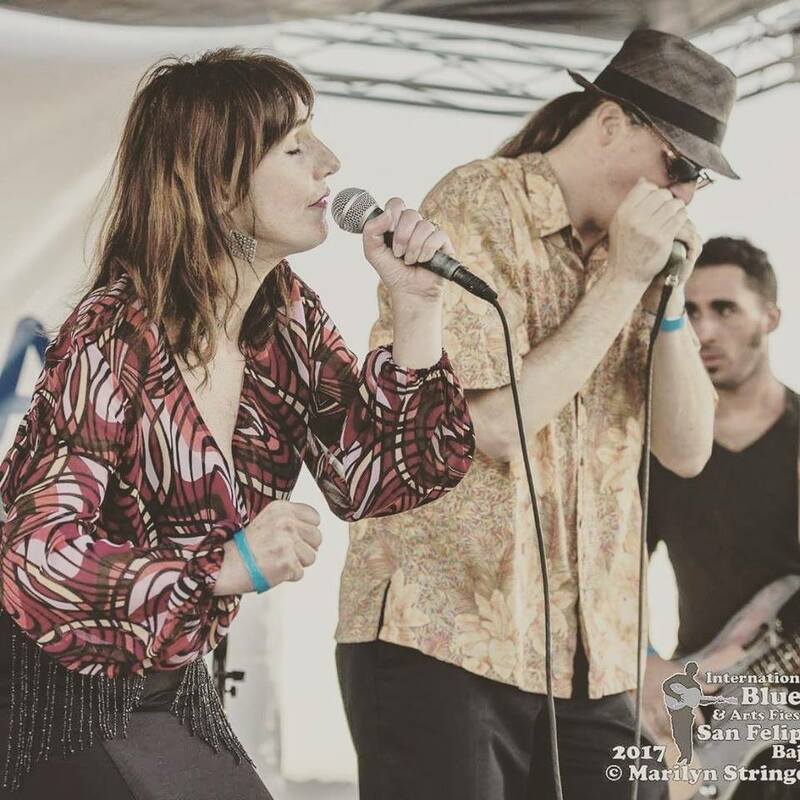 All four albums showcase Nevling’s command of vocals, mastery of harmonica, and versatility as a songwriter.